There comes a moment is every outdoor educator’s journey when you realize that there is more to teaching than organizing sweet backpacking trips. Especially when it comes to working for a professional organization, risk and liability are real issues. Now if you’re like me, words like “risk” and “liability” have lawyer-talk written all over them, which pretty much makes me want to run in the other direction. 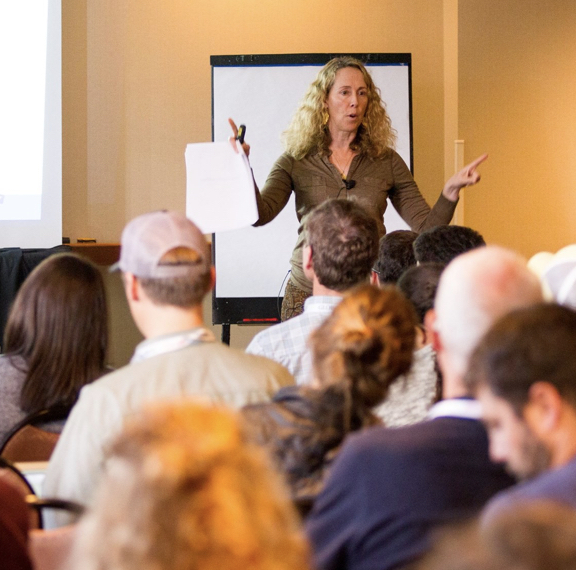 Luckily, I was invited to attend the Wilderness Risk Management Conference, organized by NOLS in partnership with the Student Conservation Association and Outward Bound, AKA the how-to-be-a-responsible-adult-while-teaching-outside Conference. Here are a few key bits of knowledge that I received. 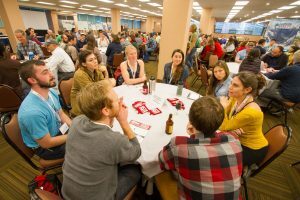 *The 3-day conference was full of * actually * interesting presentations, amazing networking, and great beer. I came away less intimidated and armed with tools that will actually help my organization. 1. What could go wrong? As program managers, we think through every part of our trips, from gear to food to fun. But have you ever sat down and wrote a list of everything that could possibly go wrong? The exercise is enlightening and can help you and your team take a pro-active, preventative approach! 2. In most (if not all) outdoor activities, there is inherent risk. This should NOT scare you away from taking people outside and giving them life-changing experiences. Your responsibility is to be smart about the structure and legal aspects (waivers please!) and to make sure that your participants understand the risk involved. If they’re game, then the participant has some duty to act responsibly during the activity. 4. Community of Learning. There is a community full of passionate professionals who have a similar line of work as you. We are all learning and growing together, and events like this help us move the field of outdoor education in a position direction. 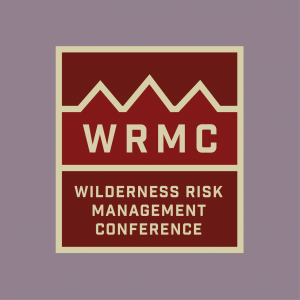 If you are attending the WRMC conference this Fall (October 3-November 1) in Albuquerque, make sure to swing by the College Outside Booth! *Please know that I am NOT AT ALL a legal expert, but attending the WRMC conference is an excellent opportunity to talk with one!